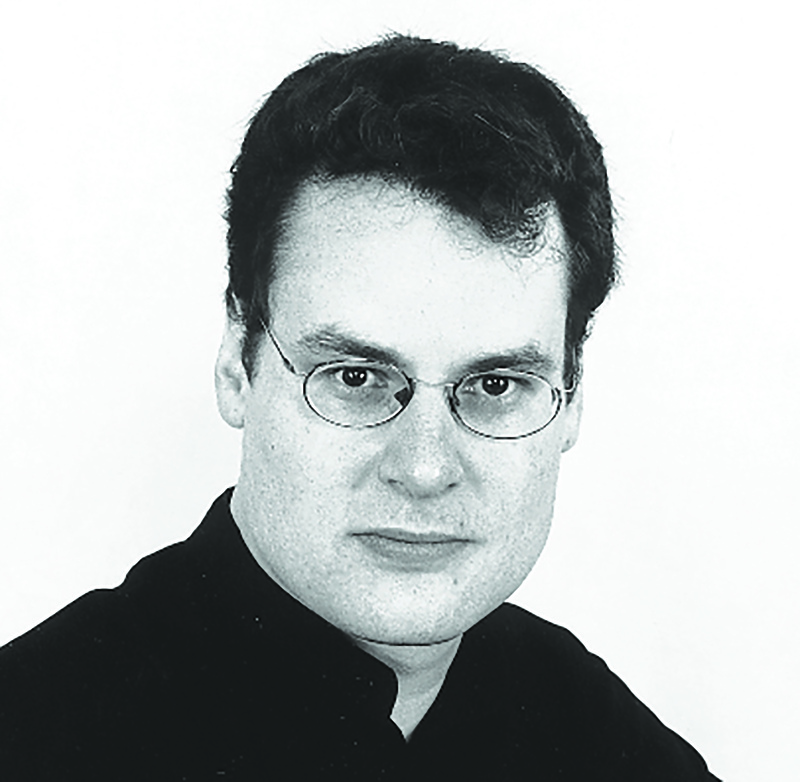 Martin Fitzpatrick studied at Oxford University, the Guildhall and the National Opera Studio and was appointed Head of Music at ENO in 2003. Previously for ENO: Marnie, Madam Butterfly, La traviata, Carmen, The Magic Flute, Early Earth Operas, Falstaff, La Belle Hélène, La bohème, The Mikado, The Turn of the Screw, Don Giovanni. Notable engagements elsewhere: Assistant conductor/coach for a number of companies including the ROH, Glyndebourne, Scottish Opera, Spoleto Festival, Italy, and La Monnaie, Brussels; Head of Music at the Royal Danish Opera (1998–2001), where he conducted Idomeneo, L’elisir d’amore, Die Zauberflöte and Le nozze di Figaro; La bohème, Così fan tutte, The Barber of Seville and the world première of Alec Roth’s opera for children All Summer in a Day (Opera North); The Magic Flute, La traviata (ETO). Most recently he conducted Curlew River in New York, North Carolina and San Francisco. He has also translated Luisa Miller for Opera North and Così fan tutte, The Pearl Fishers and La traviata for ENO.